Jiuzhaigou county has a long history. 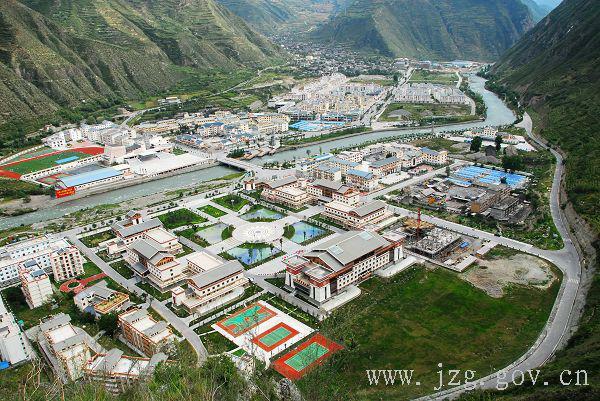 It is a concentrated place for Tibetan, Qiang, Hui, Han and other ethnic groups, with prominent ethnic and cultural characteristics. Jiuzhaigou has been found in many species, terrestrial wild animal 619, the county has 357 thousand hectares of forestry land, forest vegetation coverage rate of 74.4%, high-quality natural grassland of 1 million 860 thousand mu, up to 290 kinds of natural medicinal materials.